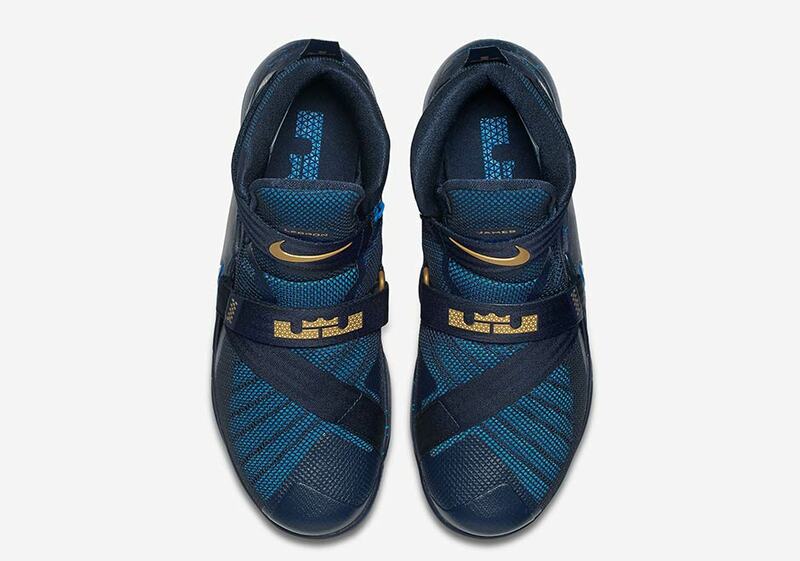 Nike Basketball and LeBron James changed the lives of disabled athletes everywhere when they created a special edition of his Nike LeBron Soldier 8 for Matthew Walzer last year. 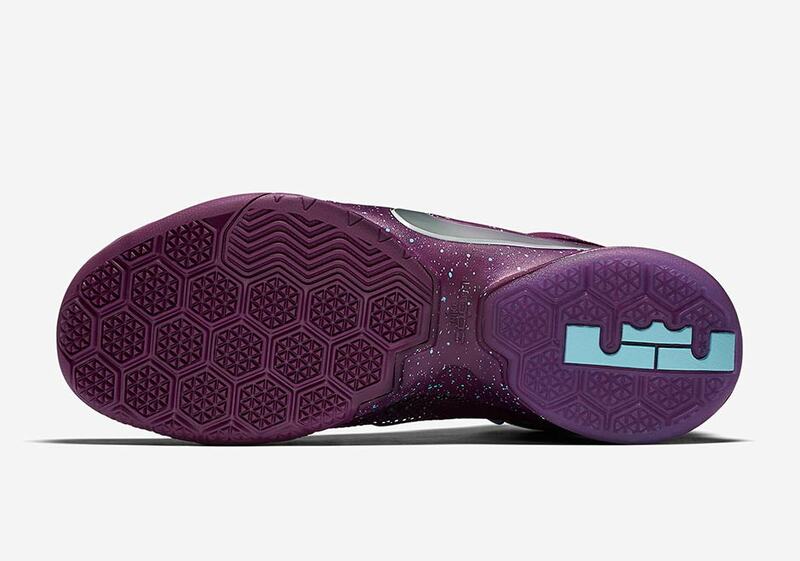 Dubbed Flyease technology, the model featured a unique zip-up system that would allow those with limited hand funcitonality the ability to slip into a pair of sneakers and tie it themselves for the first time. 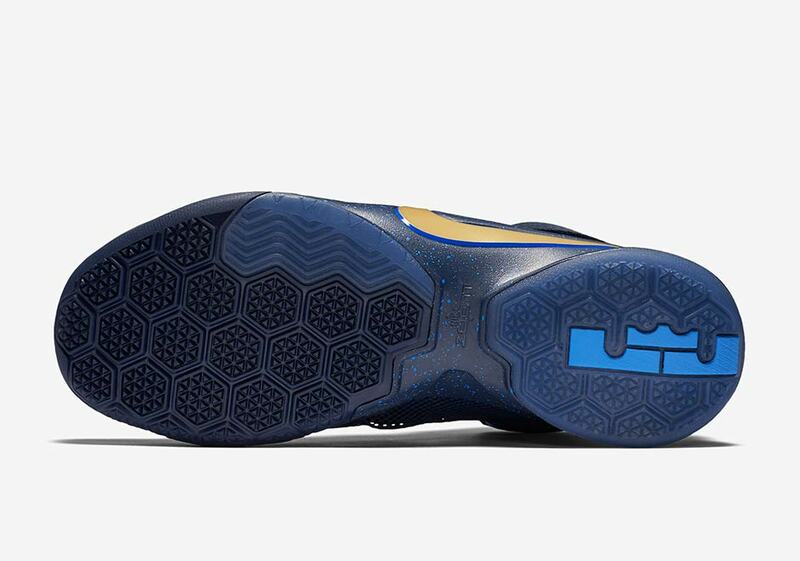 It was a feel-good story all around, one that even Time Magazine recognozied as a notable technological advancement. 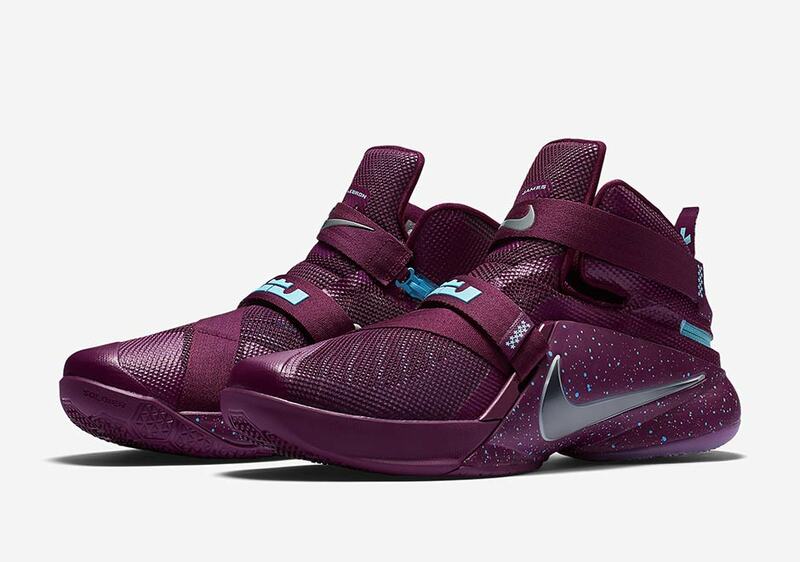 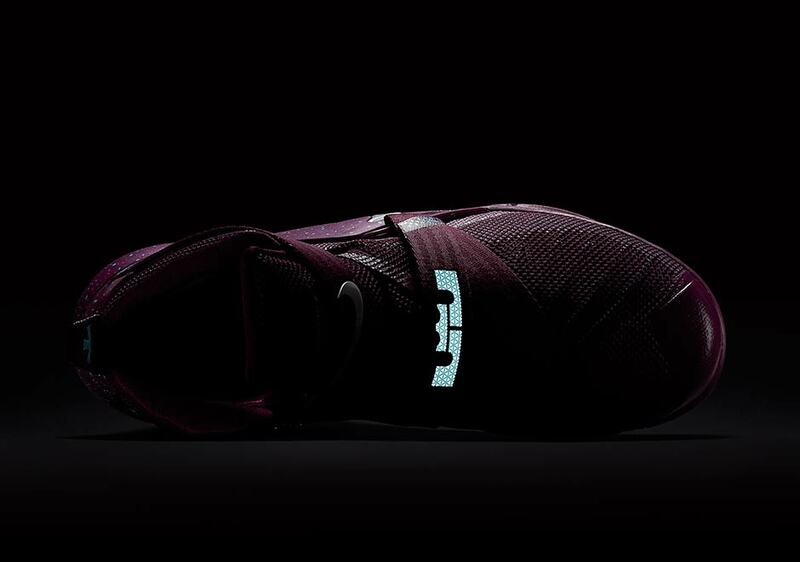 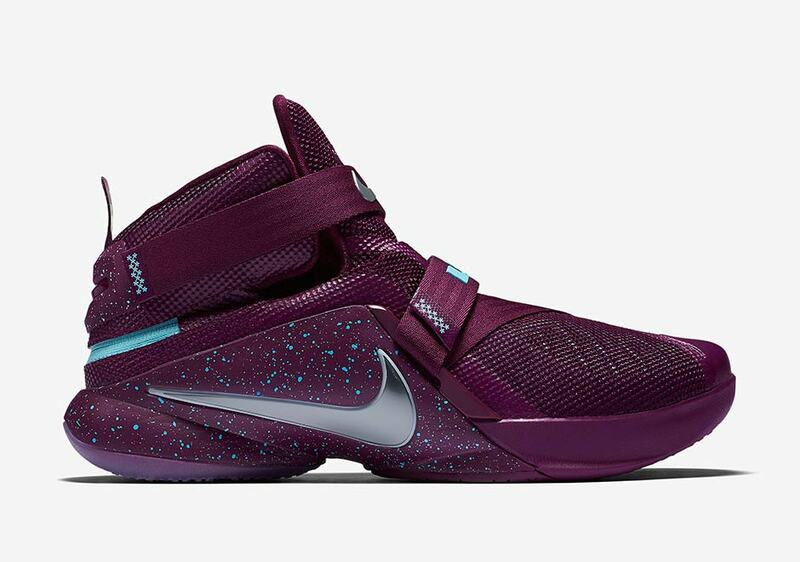 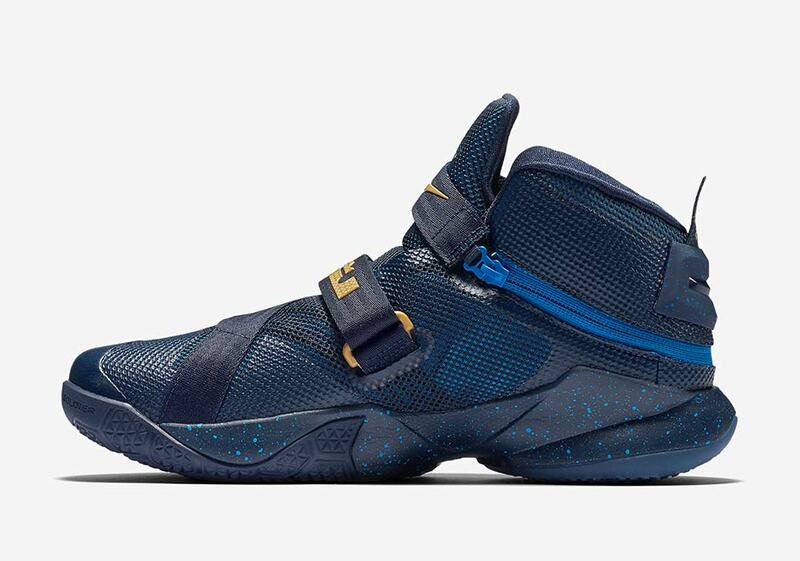 Now the Flyease movement continues with the Nike LeBron Soldier 9. 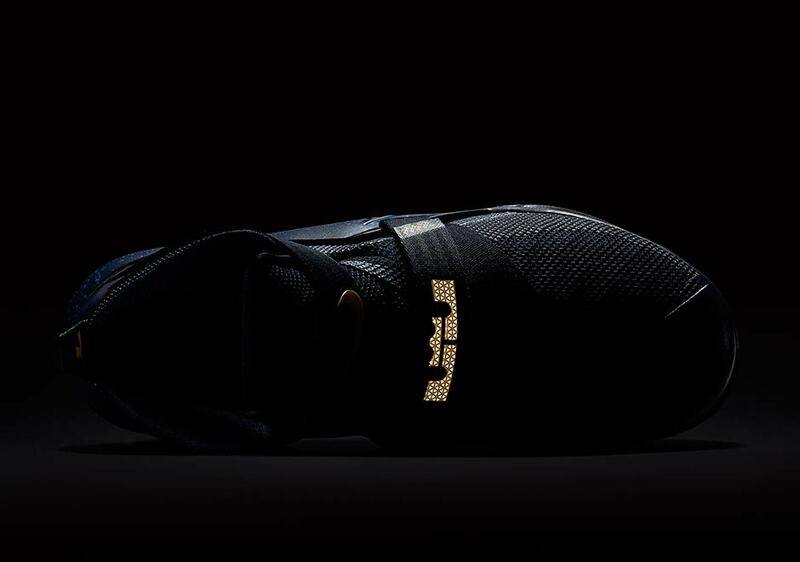 The silhouette remains rather unchanged for a similar aesthetic, with the straps helping witha lockdown fit complete with a certain ease of slip-on use. 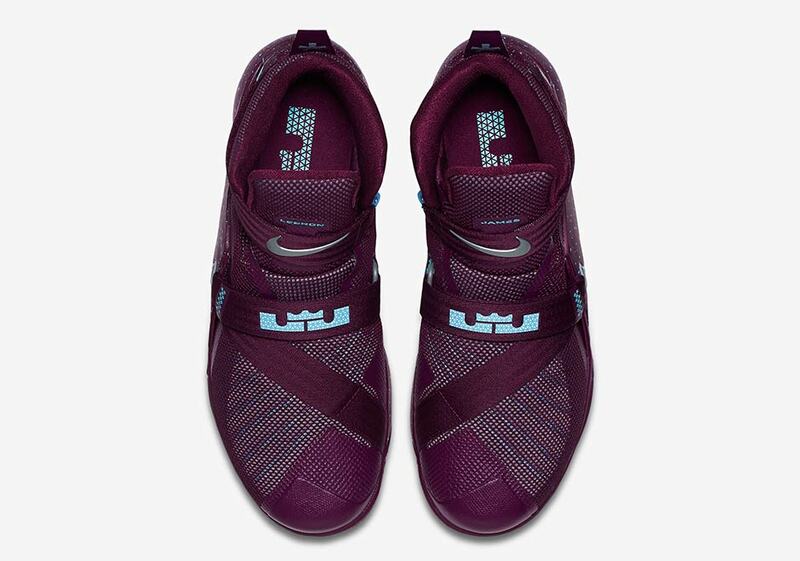 An added zip construction hits the medial side, wrapping around the heel and connecting to the upper-most strap. 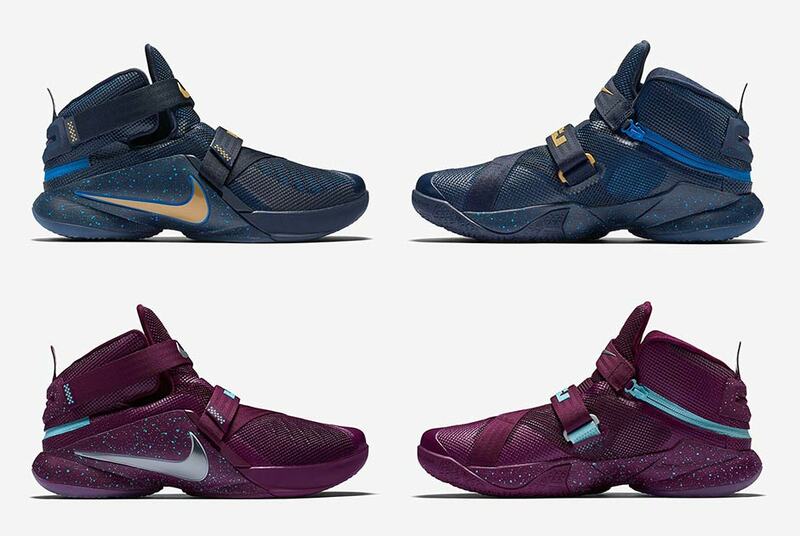 Two colorways will debut this Spring 2016 season with more to follow at retail. 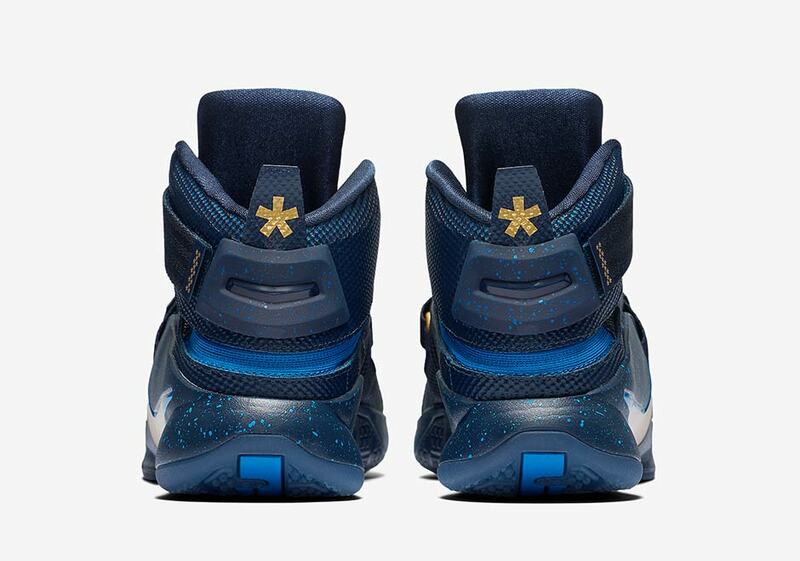 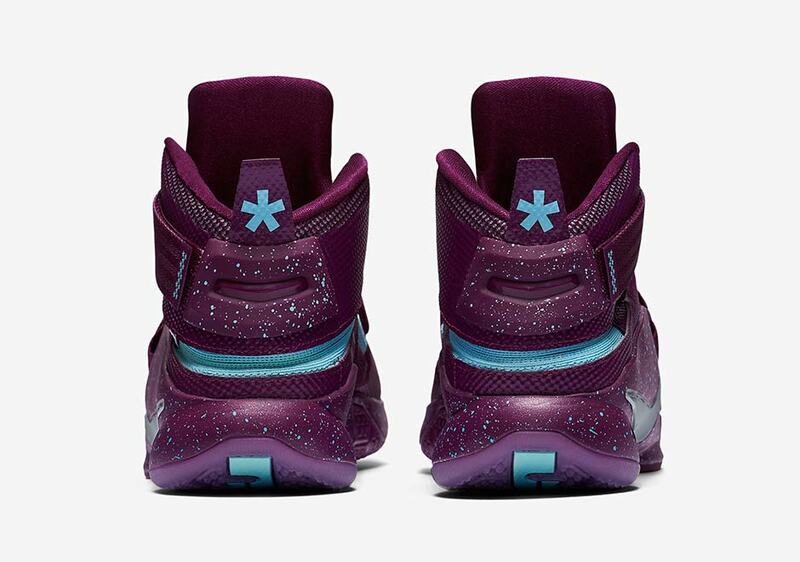 Be sure to check out the second installment of LeBron’s Flyease sneakers below and let us know if you plan on picking up a pair by taking your thoughts to our comments section.